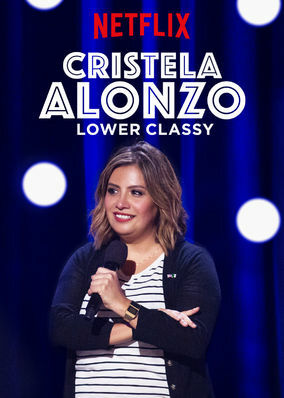 Cristela Alonzo: Lower Classy (2017) on Netflix India. Check worldwide Netflix availability! If Cristela Alonzo: Lower Classy isn't available in your country, or you are visiting a country where it isn't, there is still a way to watch it! The irrepressible Alonzo skewers Latino stereotypes, pricey luxuries and her mother's tough-love parenting in a night of sly and infectious comedy. She wants to shatter the glass ceiling -- and clean it, too. A comic riff on family, success and bargain-aisle heroics.